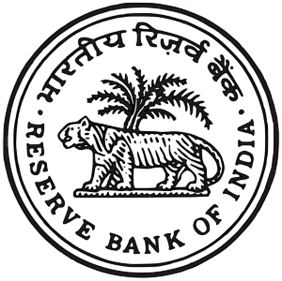 Mumbai– The Reserve Bank of India (RBI) on Friday came out with new measures to increase the liquidity flow to non-banking financial companies (NBFCs) and housing finance companies (HFCs). The move comes amid concerns of a credit crunch for the NBFC sector post default by some of the IL&FS Group companies. “It has been decided that, with immediate effect, banks will be permitted to also reckon government securities held by them up to an amount equal to their incremental outstanding credit to NBFCs and HFCs, over and above the amount of credit to NBFCs and HFCs outstanding on their books as on October 19, 2018, as ‘Level 1 HQLA under FALLCR’ within the mandatory SLR (Statutory Liquidity Ratio) requirement,” RBI said in a notification on Friday. In September, RBI said it will ease SLR norms from October to induce liquidity into the financial system amid concerns of a credit crunch. SLR is a reserve requirement that commercial banks must maintain. As per the notification, the additional FALLCR will be available up to December 31.